Despite numerous advances in medical science, any type of surgery is still a complicated process. Surgeons and patients have to undergo lots of preparations before getting into the operation theater. Moreover, surgeons had to rely only of the MRI or CT scans to plan the surgery. But now with the help of 3D printing, surgeons can actually see, feel, and study the patient’s anatomy in the form a 3D printed surgery model and plan the surgery. 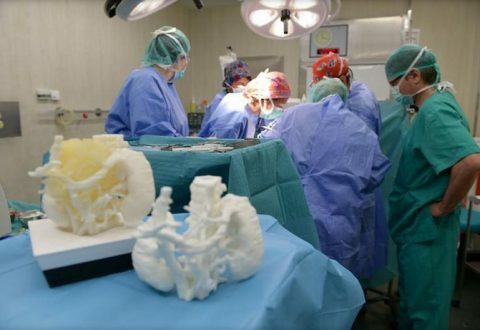 3D printing is helping surgeons in planning surgeries by studying the patient’s anatomy by printing a 3D model of that specific organ that requires operation. Since the body structure of a healthy and ill patient differs, referring to the books of anatomy doesn’t solve the entire purpose. When the surgeon can hold, see, and study 3D model, it can help in learning the patient’s anatomy thoroughly, change approach and modify surgical procedures in order to fetch better results. First, the patient has to undergo MRI or CT scan in order to analyze what’s wrong with it. The scan data is then fed into a 3D modeling software to create a virtual surgery model. When the date is processed and converted into an image, the radiologist then consults the surgeon and makes changes as suggested. Once the final version of the virtual surgery model is created, it is then sent for 3D printing. The size of the 3D printed model could be small or large based on the surgeon’s requirement. The surgeon then paints the different parts of the anatomy on the finished model, which the patient and family members can see and touch and understand what the surgeon is going to do with the real organ inside the body beforehand. Not every surgery requires 3D printing the patient’s anatomy. It is useful in congenital abnormality, severe complication, or to study a rare disease that is hard to recognize from scanned images. In short, the application of 3D printing is only for uncommon surgeries. The surgeons can feel the size and depth of the patient’s anatomy in three dimensions. 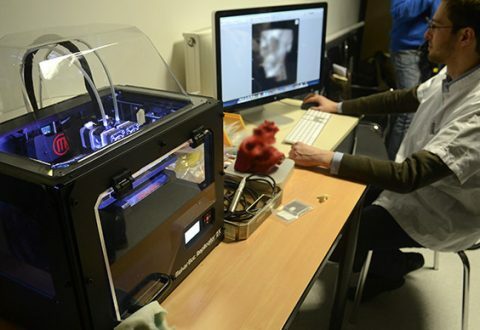 To use 3D printing in surgeries, advanced equipment with latest technology, and dedicated technologist are required. If you don’t have the resources, contact 3D Spectra. 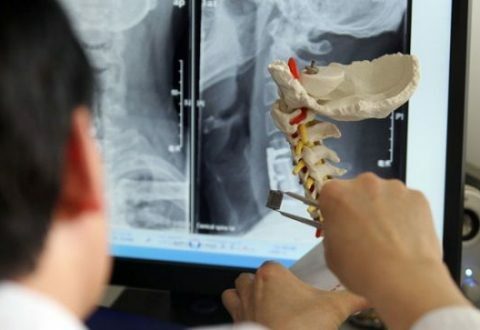 The 3D printing and 3D scanning services offered by this engineering firm in Australia can help in safer and easier surgeries.